Home again from work…sick 😦 I’m really starting to get fed-up with this sickness! Day 2 in a row blogging, are you proud of me yet?? I know I am! 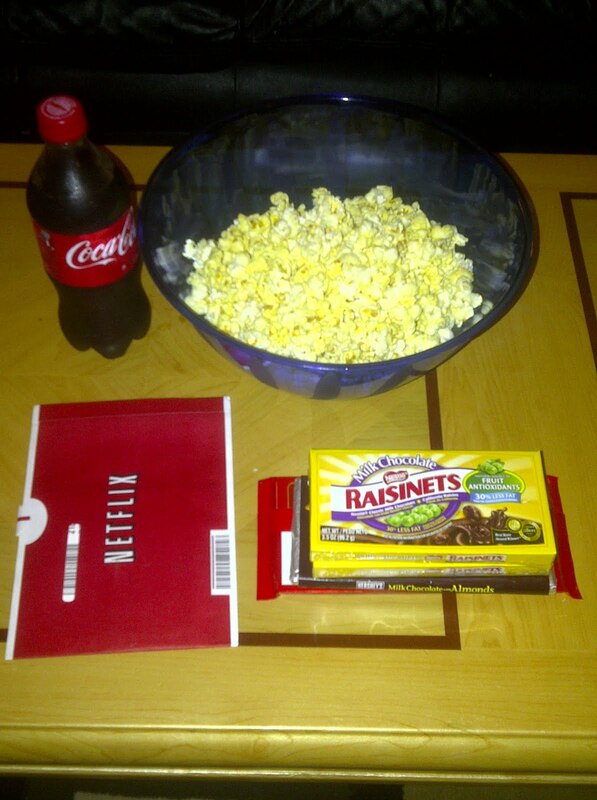 My weakness during movies: Popcorn, Coke, and chocolate..yumm! Need a cute gift for a baby shower? 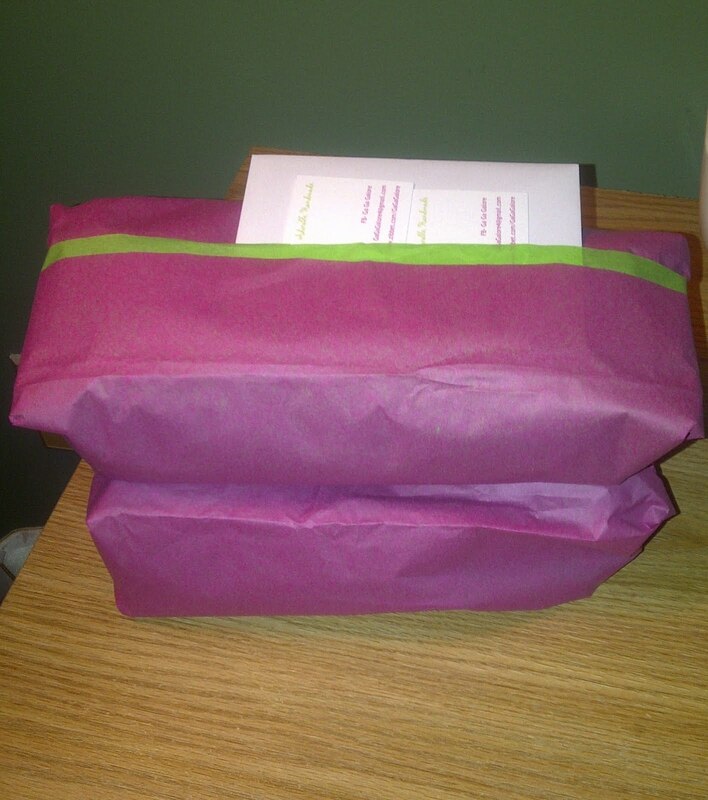 Want the gift to be one of a kind and already wrapped? Order from the shop if you want a present like this!